Rockstar Certification turns a good instructor into a true rock star. 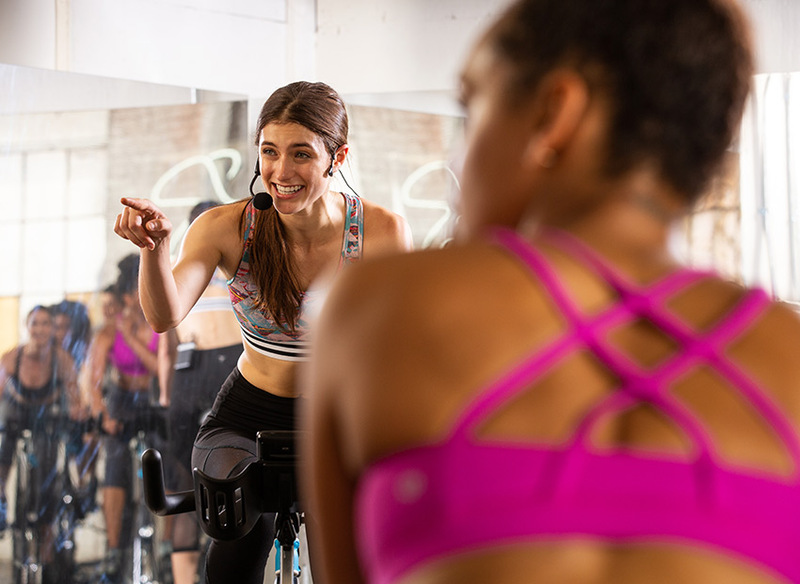 Available both as a live training or an online course, this specialty certification blends essential health and exercise science with key practical skills you need to become the instructor that everyone lines up for. Practice verbal delivery, body language and more! 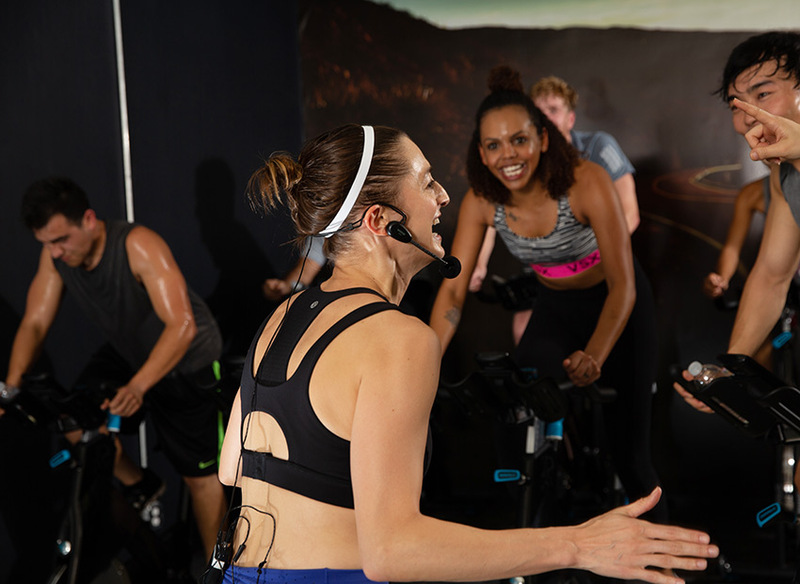 The Rockstar Certification is part of the Spinning® Instructor Certification Pathway, which means it’s your opportunity to progress to the next step in your career, and also the next level in the Pathway. 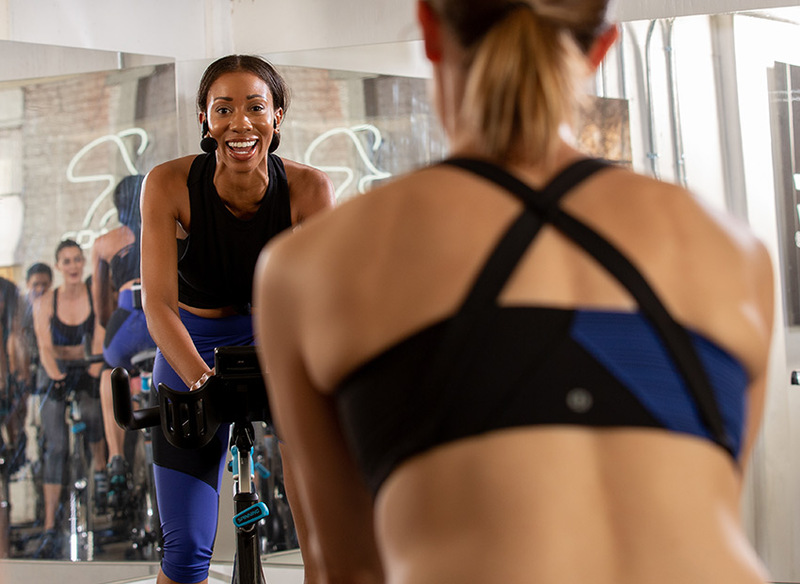 If you are already a certified Spinning® Instructor, you’ll go from Level 1 to Level 2—Advanced. If you’re Level 2 you will climb to Level 3—Elite status.